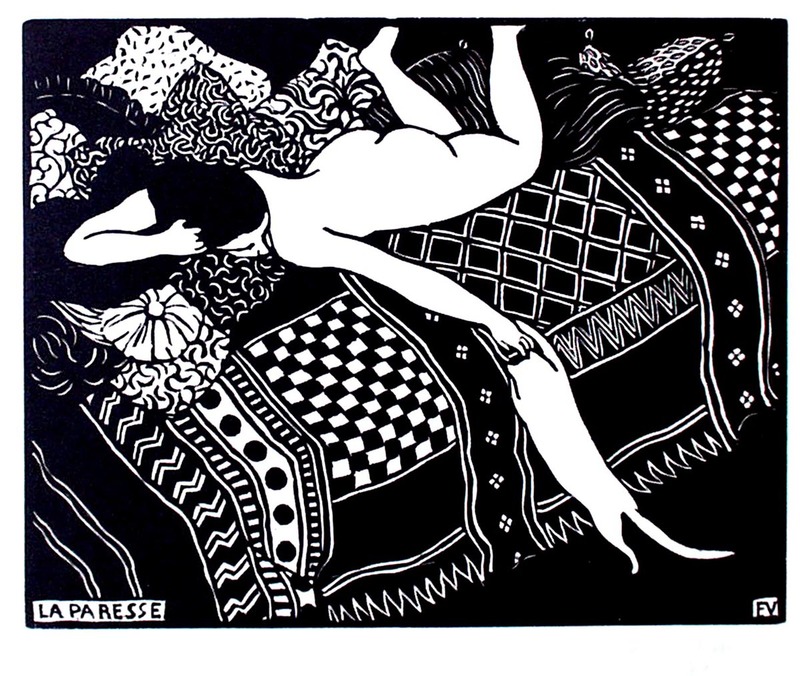 Vallotton-Goerg 169a. Woodcut on paper. Signed and numbered 34 in blue pencil. 7 x 8 3/4 in. ; 17.8 x 22.2 cm.